Please check the above compatibility guide to make sure that this remote works for your vehicle. There are remotes that look the same but are actually different. Your vehicle must be on the application guide. Also, your original remote must have had the same exact buttons. If your original remote had different buttons it will not work for you. If you are unsure what remote you need you can call your local dealership and they can give you a part number. 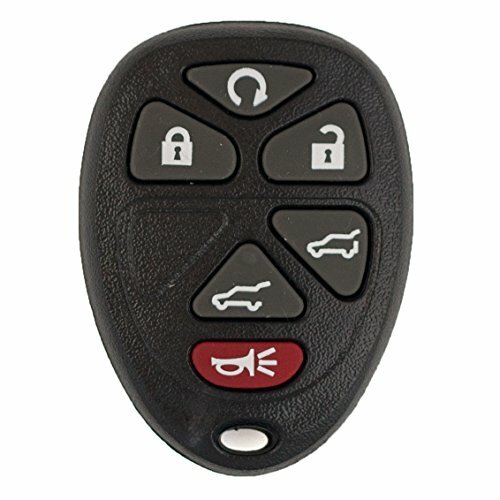 This is a brand new replacement key fob remote for select GM, Chevrolet, GMC vehicles. Please check product description below for vehicle fit guide. 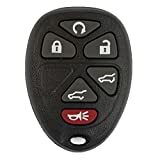 Keyless2Go Keyless Entry Remote Car Key Fob for Select Vehicles that use 15913427 OUC60270 OUC60221 Remote out of 5 based on ratings. This entry was posted in Keyless2Go and tagged 15913427, Car, Entry, Fob, For, Key, Keyless, Keyless2Go, OUC60221, OUC60270, Remote, Select, That, use, Vehicles.